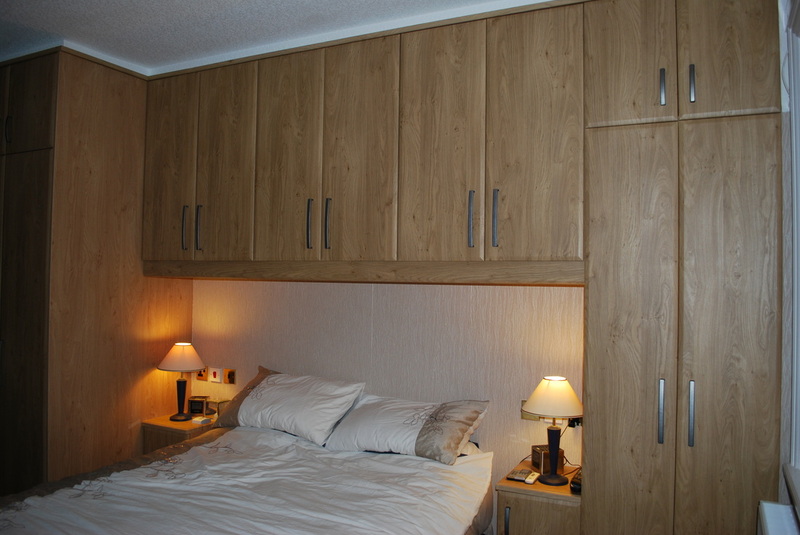 From a single bedside cabinet to a fully fitted suite, no job is too small or too large, all carcassing is built using 18mm MFC with 2mm edging, wardrobe backs are 8mm MFC. Drawers are made using the tried and tested metal sided drawer boxes with bases being 18mm thick MFC. If you would prefer a painted finish to your furniture, facias can also be made using solid wood or MDF.